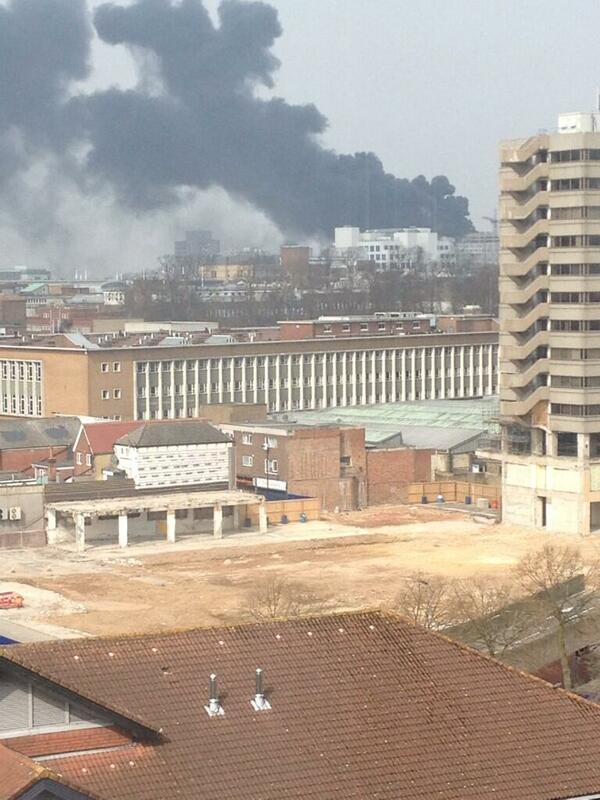 Hampshire Fire and Rescue have been tackling a large blaze in Southampton City Centre. 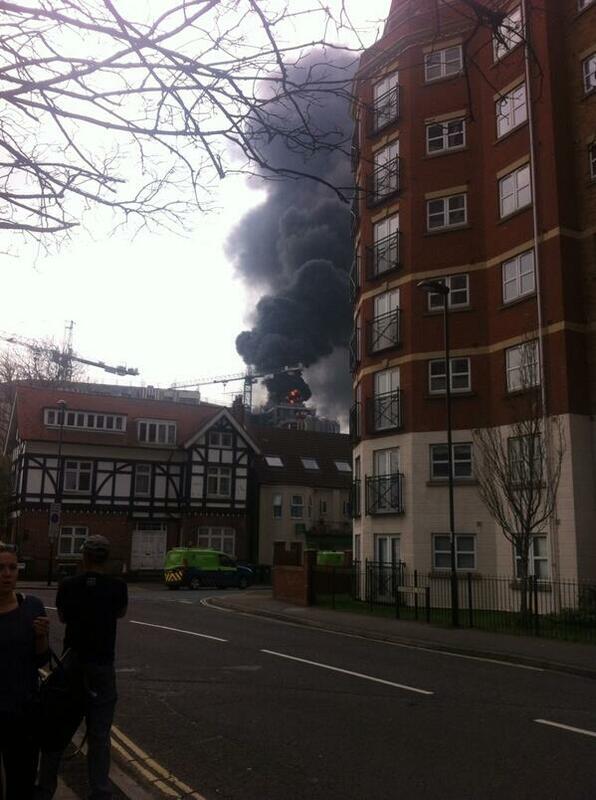 Hampshire Fire Service dispatched ten pumps and approximately 85 firefighters to the site of the blaze in Southampton City Centre. The fire broke out at lunchtime today (Thursday) on top of a new development of student accommodation for Southampton University in Portland Terrace. Hants Fire have confirmed that everybody who was working on the construction site - managed by Osborne Construction - has been accounted for. The fire was extinguished by around 12:50pm. Crews will remain on the scene to ensure there is no reignition. Hampshire Fire Service worked closely with Hampshire Constabulary, South Central Ambulance Service and Southampton City Council to manage road closures and keep the public safe. The cause is now under investigation. "Our crews were met with an extremely challenging situation with a fire on the roof and 16th floor of a building under construction in the centre of Southampton. "Firefighters in breathing apparatus were able to make their way up through the building and using aggressive firefighting were able to quickly extinguish the flames. "This action prevented any serious structural damage to the building. The damage was confined to the roof area and part of the 16th floor, while the rest of the building was unaffected." Following an investigation into the fire, it has been confirmed that the cause of the fire was accidental and the result of a heat process used in the construction of the roof.